So this listing showcases some of the best selling, and popular WordPress travel themes 2016. I have hand-picked them from a huge lot, and they are probably the best ones. Let’s start writing! 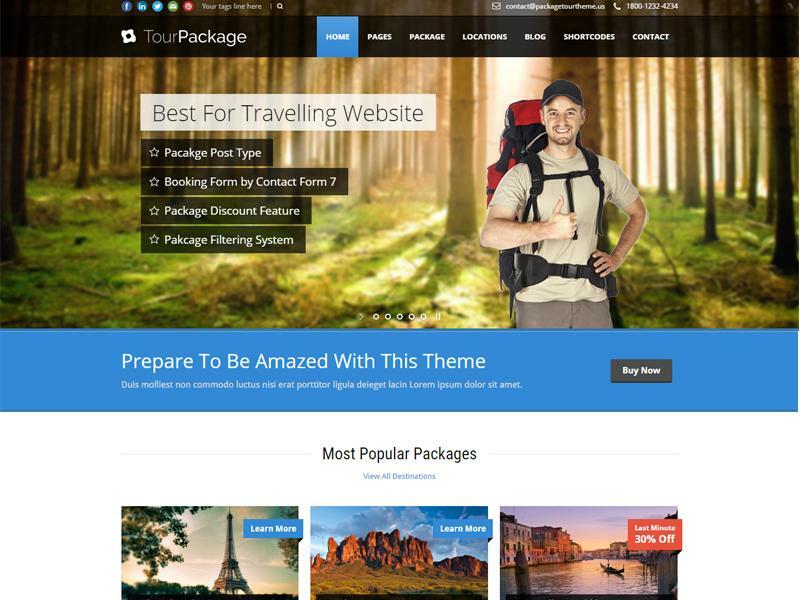 If I say that Tour Package is a trendsetter in the WordPress travel themes industry, then it would not be wrong. With a strong customer base of 5000+ sales, the theme speaks well for itself. The package post type makes it easy to publish packages for your users. The theme supports a layer slider, booking forms, and package filtering system. The theme is packed with an advanced admin panel which takes full control and helps an easy configuration of theme settings. Apart from unlimited colors, users also enjoy the feature of live color changer, footer layouts, Google fonts, etc. Tour Package is scaled with speed, is SEO optimized and well-documented. 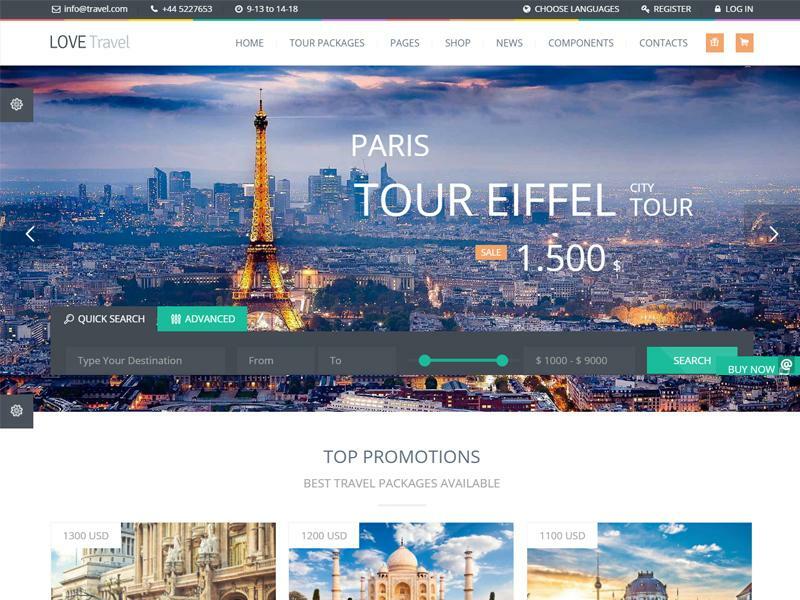 Next on our list is the Travelo theme with a fantastic web layout and an efficient booking module which you can use for any hotel & tour booking. 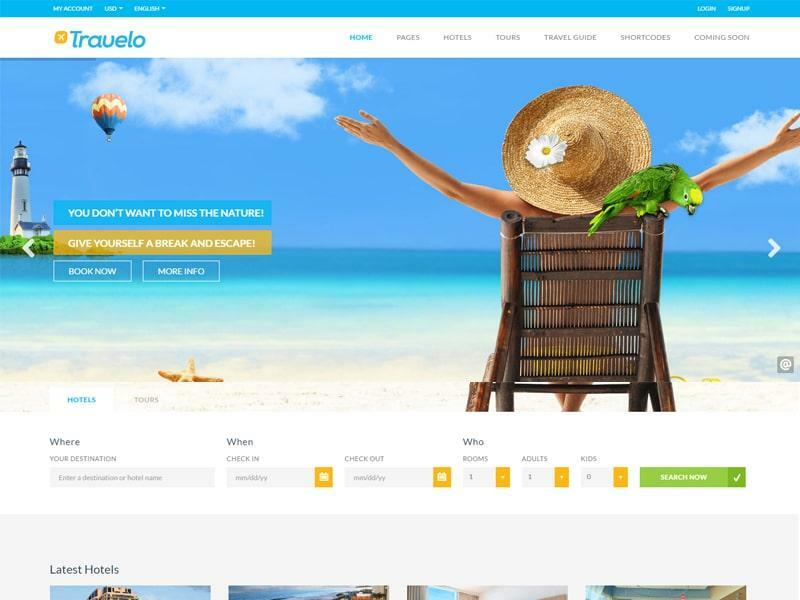 With over 2000 sales at ThemeForest, Travelo is a popular choice for travel and booking businesses. Talking about the theme’s features then it possesses a dominant slider and a consolidated reservation system. 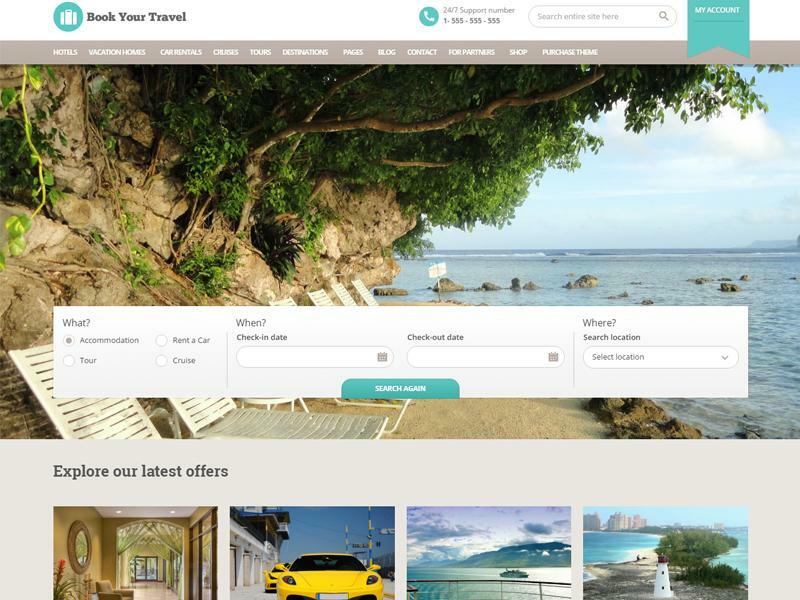 The layout is super-clean which makes it easy for users to explore all travel packages and options. Travelo is finely integrated with PayPal and support WooCommerce. Let’s not forget its custom icon pack and the set of 55+ shortcodes which ease down the development process. The theme also offers variable skin types for both header and footer. 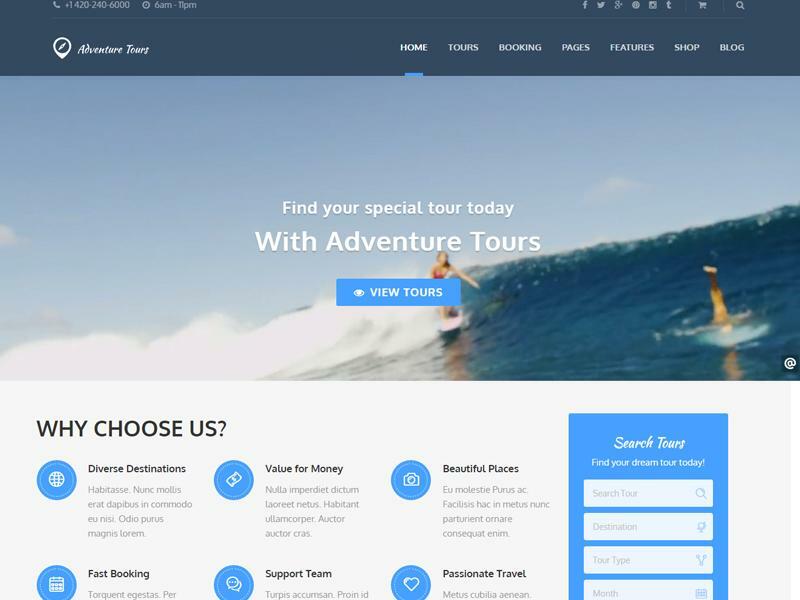 Book Your Travel is another WordPress theme for travel, booking, and agencies. 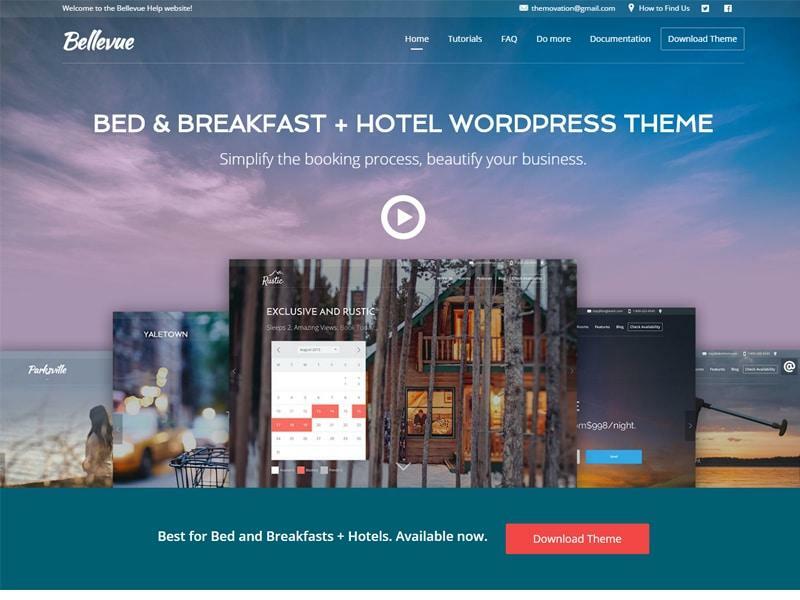 The theme offers a strong booking system, an availability checker, advanced filtering, front-end management for partners, review system and much more. Other features are advanced pricing options which are integrated well with PayPal, user reviews, custom content builder, widgets, mega menus, etc. 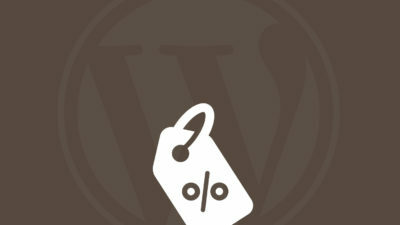 The theme is bundled with prominent plugins like MailChimp, Revolution Slider, and Contact 7 Pro. The theme is SEO friendly and is retina ready. 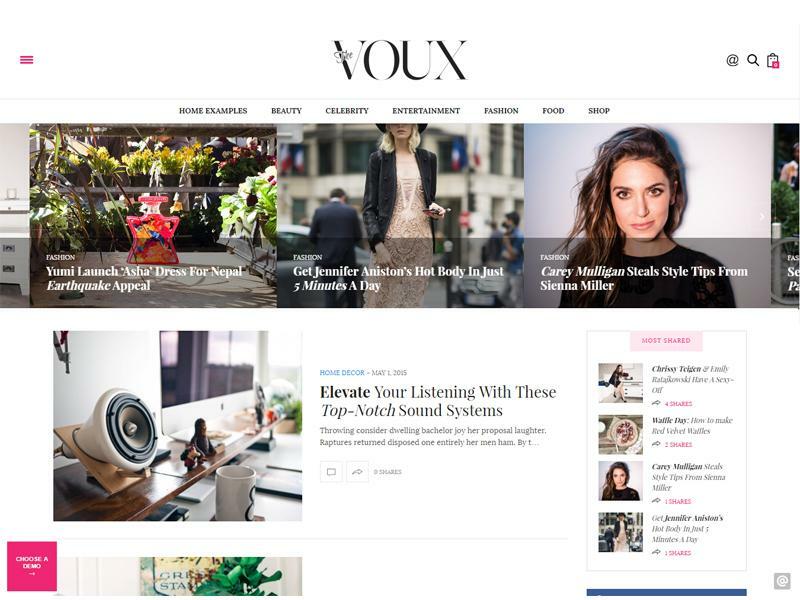 The Voux is a lightweight and professional great-looking theme which caters the needs of those looking to set up a travel website. It is entirely responsive with a minimal design and rich feature-set. The package includes over 200 tutorials which ease the theme setup process. Built with Visual Composer, the theme is fully customizable, and users can make as many pages as they want. It offers features like infinite loading which provides a smooth browsing experience. The header is packed with an enormous and intuitive menu. Its full-screen galleries let you showcase numerous images in high definition. So overall this is quite a familiar theme and can be used for niches like travel blogs, agencies, tour operators, hotels, etc. Bellevue Hotel theme is named so because it is a perfect choice for your vacation rental or hotel. It includes all the key features which are attributed with such niche websites. It has a fully matured booking system which supports availability calendar and payments through WooCommerce. Its seven demos, along with 50 Photoshop files and five styled logos show how much effort has been put into its design. Bellevue Hotel has fully customizable theme options, fonts, colors, headers (both transparent and sticky) parallax, sidebar, widgets, etc. Users get a choice to pick from either a boxed web layout or full layout. 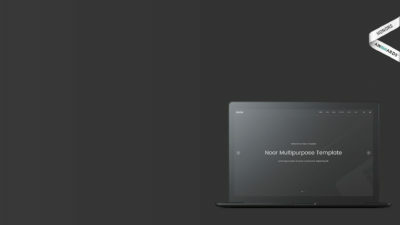 The theme is built with Bootstrap and contain CSS3 animation options. Love Travel WordPress theme is a creative travel theme with a catchy design and rich features. Though the theme is multi-purpose, but with its incredible features and customization options; it can be fully converted into a traveling website. 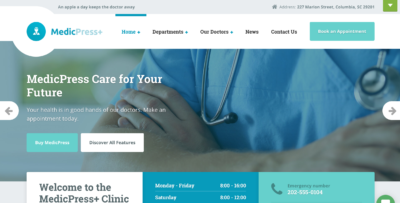 The theme is fully structured with a flexible layout and users can build custom pages for maps, booking system, video support, destinations, etc. Love Travel theme supports parallax scrolling and is reputed as the best travel template which is integrated with WooCommerce. Its jQuery user interface is very powerful and offers countdown JS effect. Features like a mega menu, shortcodes, fancybox images, multi-lingual, etc. all are a part of this theme. 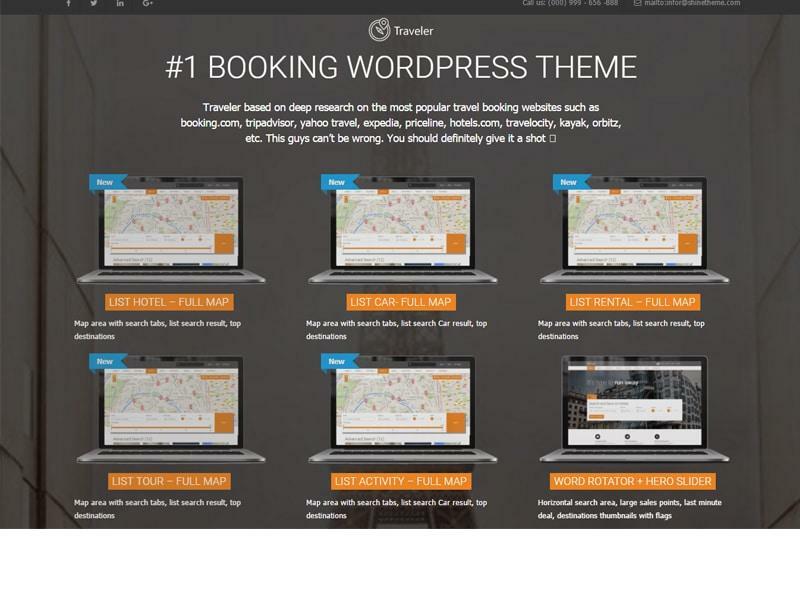 Traveler is yet another best selling WordPress travel, tour, and booking theme with unique layouts for video backgrounds, grid images, and testimonials. The theme maintains a detailed review of timely reports and statistics which helps in keeping the business well. The theme also works great with managing donations and other related services. The Traveler comes with several premium add-ons and extensions saving tons of your money. Its smart search feature offers a quick browsing experience. The theme has several one-click demos which means you can start selling your services in a few clicks. Adventure Tours is popularly known for its sleek design and high-level functionality w.r.t to any traveling business and tour packages. Its unique features will help to convert your leads and let your business grow. With the Adventure Tours theme, you can let people pre-schedule their visits, put up tickets for sale, display core content, etc. Likewise, its tour rating system helps you to seek reviews from customers and add a search form. Other features like theme appearance customization options, MailChimp integration for managing subscribers, multiple payment gateways, the addition of coupons and sales cart; all comes with this theme. It also includes multiple tour layouts which can be customized accordingly via the theme options panel. 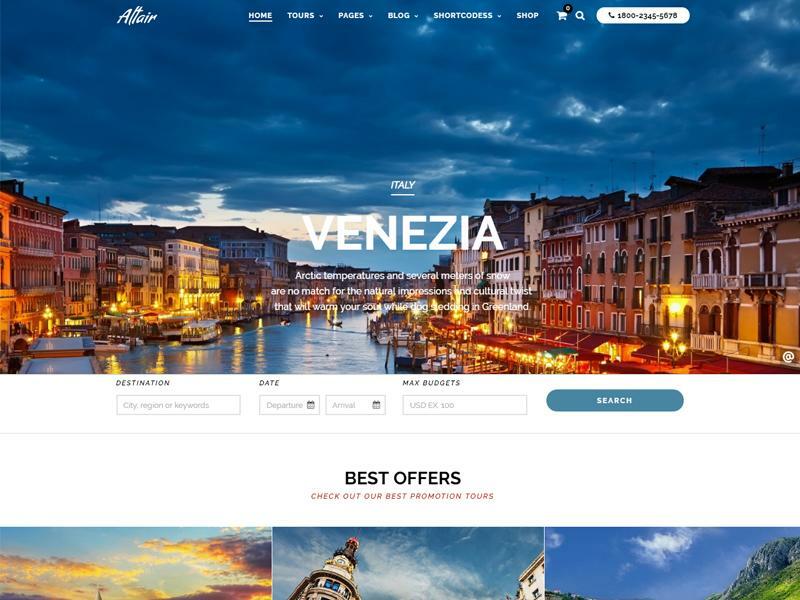 Altair is a modern and minimal WordPress theme that works fine with the travel agency and tourism based websites. The theme is fully responsive, multi-lingual and is retina ready. It couples a drag n drop builder which lets you build any kind of page and also customize them accordingly. The main highlight of this theme is a pre-made booking form which pre-books your accommodation. The search AJAX filter is pretty advanced and sorts tour packages via start and end date, maximum budget and keywords. Its full-width and fixed-width web layouts assist you to attain versatility in theme design. The theme is well documented and offers extended support to users. The last theme in this list is the Hotel Leisure with nearly 1500 sales. It goes best with niches like hotels, spas, and restaurants. Its diversified header texts, booking forms, and multi-navigation zones fulfill the needs of a user. 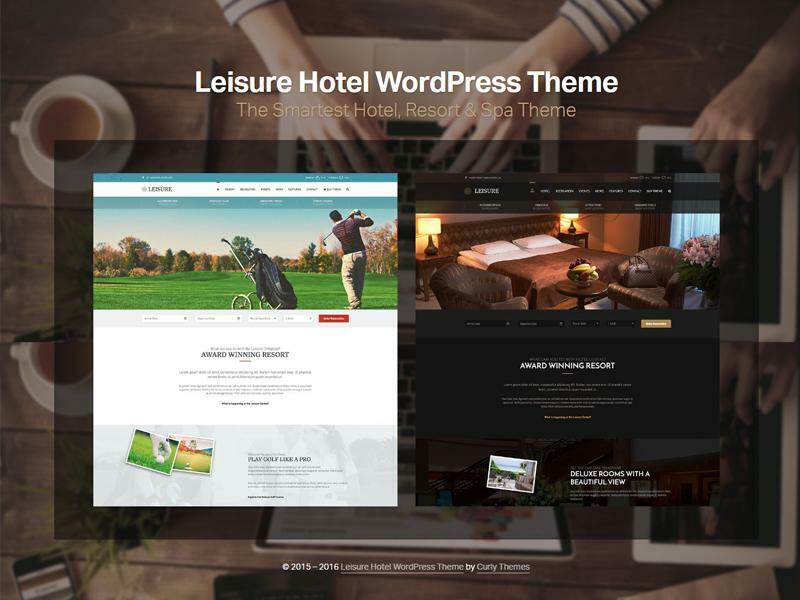 Hotel Leisure is built with premium products like Visual Composer and Revolution Slider which incorporates the features of drag n drop and product slides. Overall, the code is SEO friendly and optimized for speed. It is fast and easy to deploy with a well-structured theme documentation. The theme offers a huge range of color customizations, hotel icons, sidebar generator, and social sharing integration. This concludes the list. Which is your personal favorite? Share your choice in the comment box below. Else you can also reach out to me through my Twitter (@MaedahBatool) account.